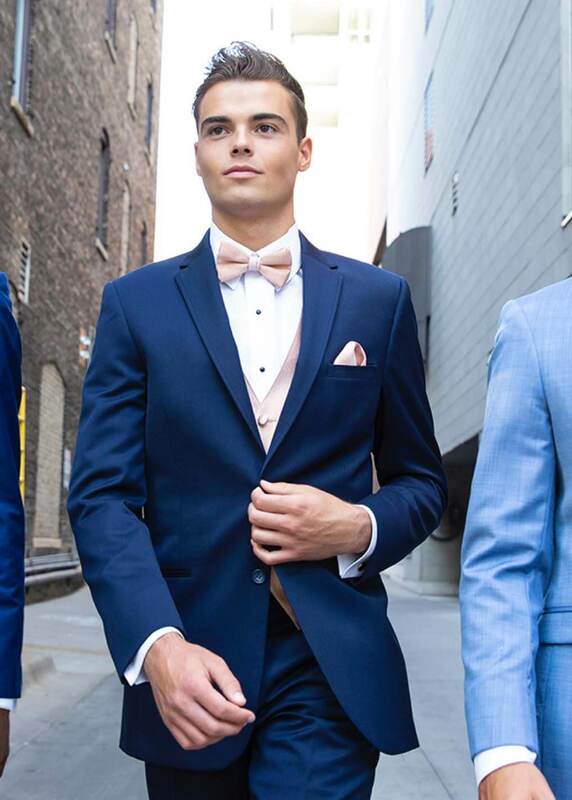 Prom tuxedos by Savvi are available in every shape & size. Colorful coats or colorful accessories-we have you covered in color. 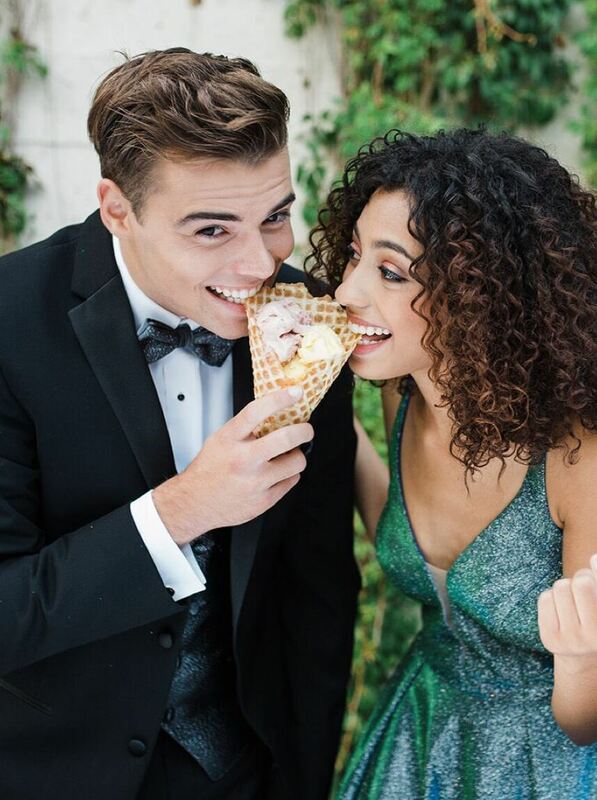 Complete tuxedos available for purchase or rent. 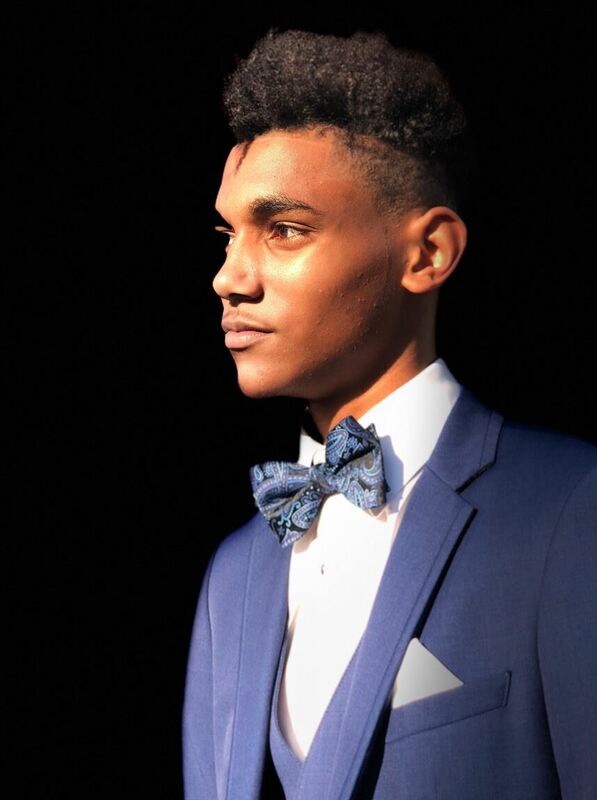 Sharply fitted, smartly dressed-individual, just like you. 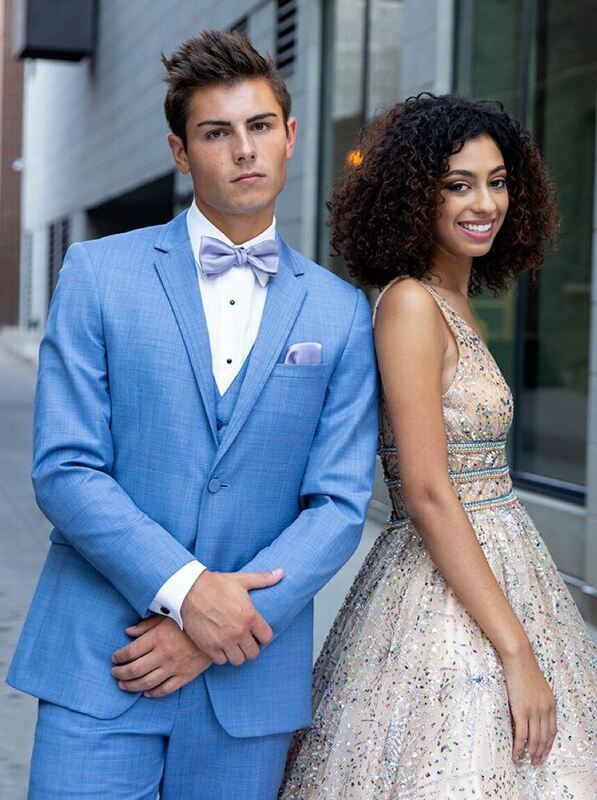 Come see us at Savvi Formalwear, 6220 Glenwood Avenue, or Savvi Prom at Crabtree Mall for your prom tux!